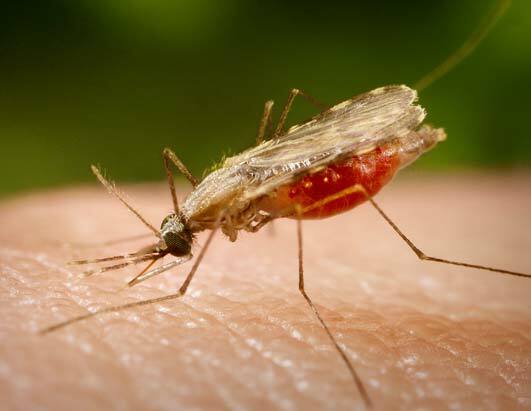 The Philippines health Department received an email from the US center for the diseases stating that a US citizen had the symptoms of Zika Virus. The woman had believed to of been holidaying in the Philippines for 4 weeks in January. which has been confirmed after the woman received laboratory tests in America. With recent reports nationwide about the Zika Virus in Thailand, tourists are surely worried about where the Zika Virus has been found in South East Asia. People are right to be worried, but you should always take care of yourself, and protect yourself from mosquitoes. The WHO has publicly declared the virus as an international emergency since thousands of people have been effected in Latin America. At the time of writing Zika was found to be in 1 man and there's not been any reports so far of anyone else contracting the disease. Although Thailand have declared a state of emergency and have set up a English and Thai speaking helpline. The 20 year old that contracted the virus and was admitted into hospital on January 24, has now been discharged. So far nothing has been reported in Cambodia. Again another government urging everybody just to be careful of the mosquito-borne virus. Again, no cases have been reported in Vietnam, but the government have begun preventative measures to stop the virus getting transmitted and passed around. The clinical symptoms of Zika are usually mild and often similar to dengue, which is transmitted by the same mosquito, and it is difficult to confirm the infection, according to Truong Dinh Bac, deputy head of the Department of Preventive Medicine. No cases detected in Myanmar. This country has been dealing with its own epedmic since the end of last year over 200 people were infected with Cholera, out of the 200, 11 of them have died. Please, do some reasearch and see your doctor before visiting Myanmar. To prevent Zika's spread, anyone with a confirmed infection will be hospitalized until tests show he no longer harbors the virus in his blood, Dr Lim said.